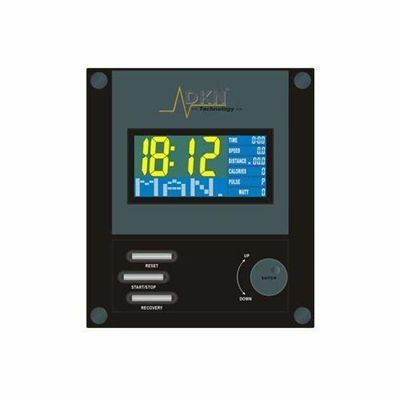 The DKN RB-3 Recumbent Exercise Bike features an ambient multi functional full colour display that integrates 12 pre programmed workouts and 4 heart rate control options with the personal coaching option that allows you to adjust the programme across 16 time and intensity levels for the perfect workout every time. With a digital electro-magnetic tension control adjusted directly from the console, this RB-3 Recumbent exercise bike is perfect for every user type, and with the comfy padded and fully adjustable seat position (both horizontal and vertical), you can find the perfect angle for the most comfortable ride every time. 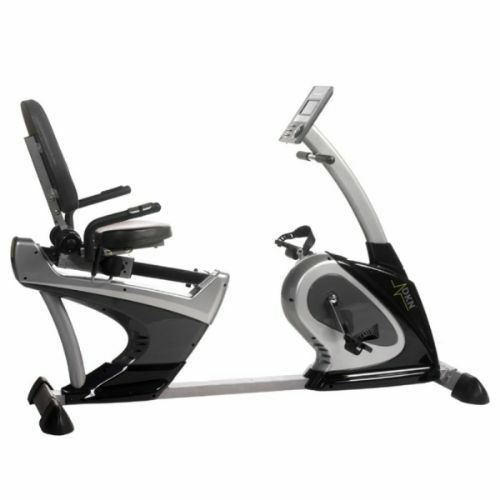 With a robust and heavy duty design and build quality, the DKN RB-3 recumbent bike is the perfect addition to your home fitness regime, and will provide you with years of uninterrupted use. A super smooth action, premium build quality and superb features, all available for an incredible price. for submitting product review about DKN RB-3 Recumbent Exercise Bike.